Mr Andrew Pearson's undergraduate training took place at Cambridge University and St Mary's Hospital, Paddington, qualifying in 1989. He was awarded Membership of the Royal College of Physicians in 1993. His training in ophthalmology commenced that year, with a first post at the Prince Charles Eye Unit, Windsor. Further training posts for each of the sub-divisions within ophthalmology led to the award of the Fellows of the Royal College of Ophthalmologists in 1996 and full specialist accreditation in 2001. 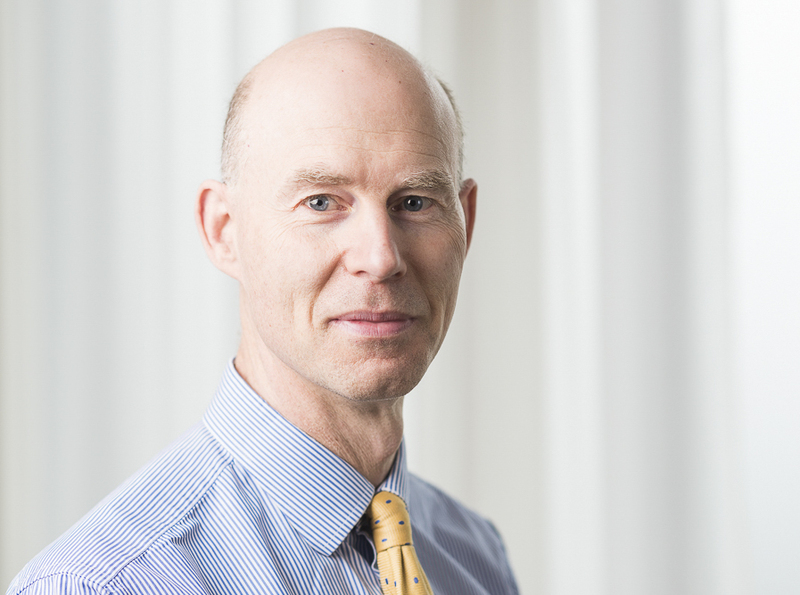 Mr Pearson has also undertaken two advanced higher specialist training programmes in oculoplastic surgery at both Queen's Medical Centre, Nottingham and Moorfield's Eye Hospital, London, and is a founder member of the British Oculoplastic Surgeons Society. In 2002 he was appointed NHS Consultant Ophthalmologist and hold posts at both the Royal Berkshire Hospital, Reading and the Prince Charles Eye Unit, Windsor, providing a Berkshire-wide service that includes cataract surgery, eyelid surgery, oculoplastic surgery, lacrimal surgery and general ophthalmology. He is committed to ensuring you receive high-quality, safe and effective care, using the best techniques and recognising the different needs of each patient. Whether this involves a simple or complex surgical procedure, providing an initial diagnosis or ongoing treatment, advice or just reassurance, his aim is simple - to provide you with the best possible management of your eye problem. Beyond ophthalmology, Andrew enjoys outdoor activities such as tennis, skiing and walking, and spending time with his wife and three children. Consultant Ophthalmologist, Royal Berkshire Hospital, Reading and Prince Charles Eye Unit, Windsor. Cataract surgery: micro-incision, sutureless phacoemulsification-technique surgery using state-of-the-art equipment. Day case, no-needle, local anaesthesia surgery for faster recovery. Eyelid, oculoplastic and lacrimal surgery: all aspects of eyelid disorders; specialist cosmetic eyelid surgery; tear duct problems causing watering, orbital diseases. General ophthalmology: for example, diagnosis and management of adult glaucoma, or examination of an uncomfortable or painful eye, a change in eyesight or a change in the appearance of the eye where the underlying cause is unclear and needs looking into.